My first blog post! 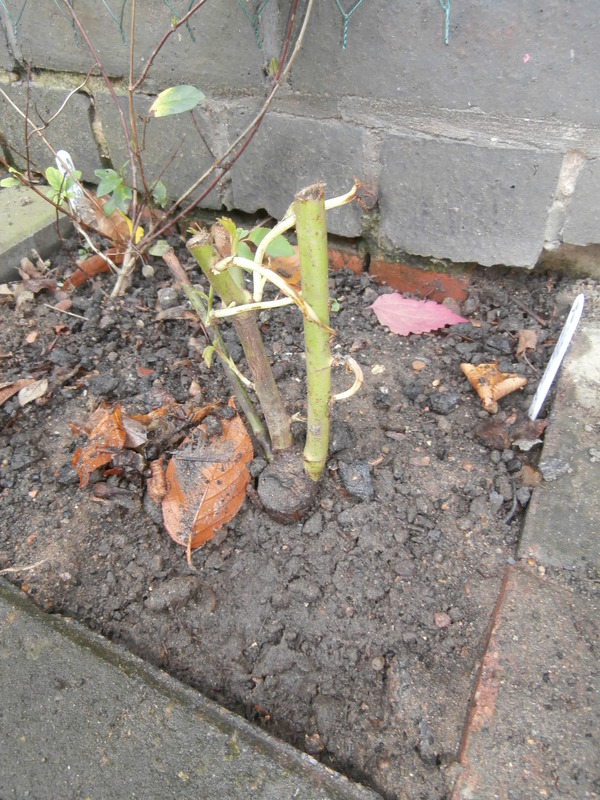 I’ve planted a white rose by the door. It’s called Mme Alfred Carriere. Doesn’t look very impressive so far, but I’m hoping it will be a welcoming (and Yorkist?) sight next year when it flowers.